A pen, you may say, is by default wireless. That's why it's called a pen and not a keyboard. 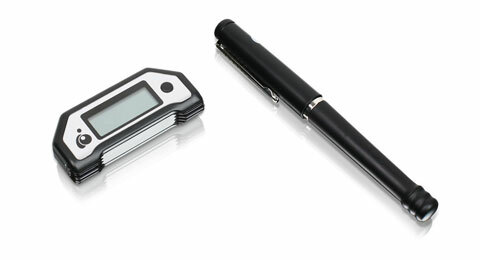 But the Mobile Digital Scribe GPEN200N from Iogear looks like a pen but is effectively a portable computer.